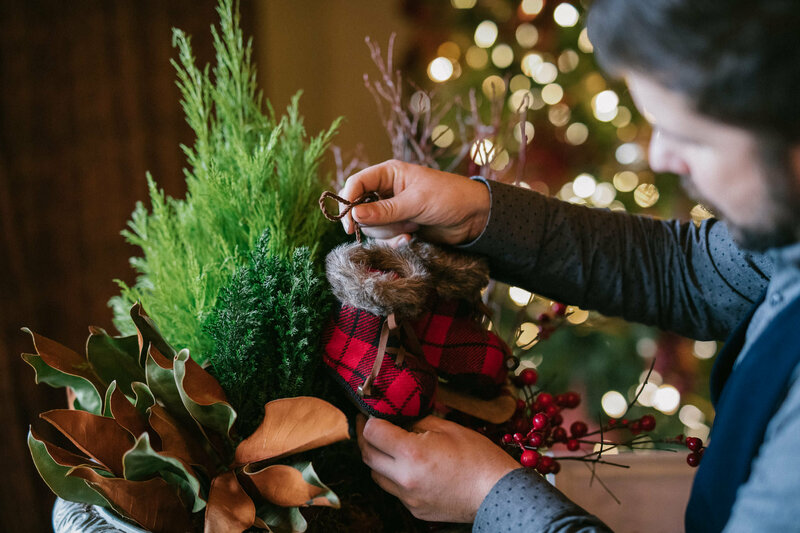 Creating holiday magic in your home doesn’t have to be expensive. 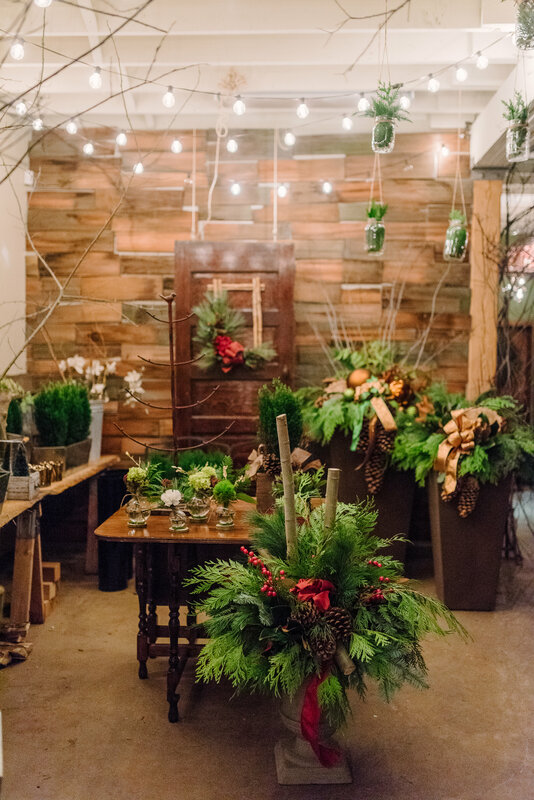 Here are budget-friendly Christmas decor ideas and styling tips to wow your guests! No one does Christmas like Cory Christopher. 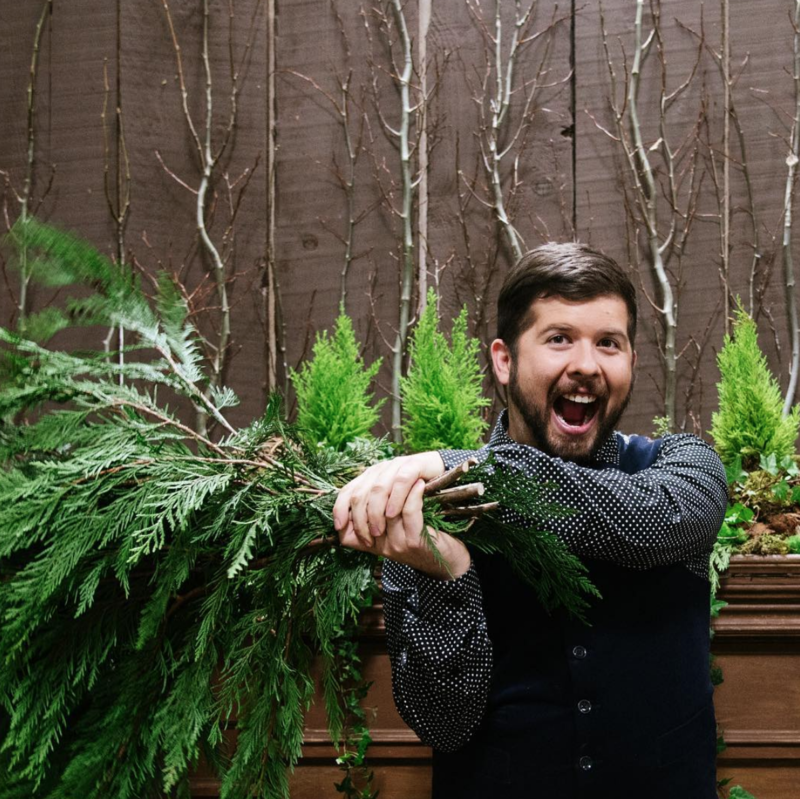 The Edmonton-based Designer and Florist is practically Santa, and his workshop might as well be the North Pole! The only difference is, Cory and his team create Christmas decor masterpieces instead of toys. 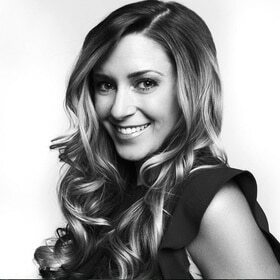 I’m so honoured to have Cory share his expertise with you here at KariSkelton.com. Cory and I have worked on a few projects together, and besides being an incredible talent, he’s truly a great guy with a heart of gold. 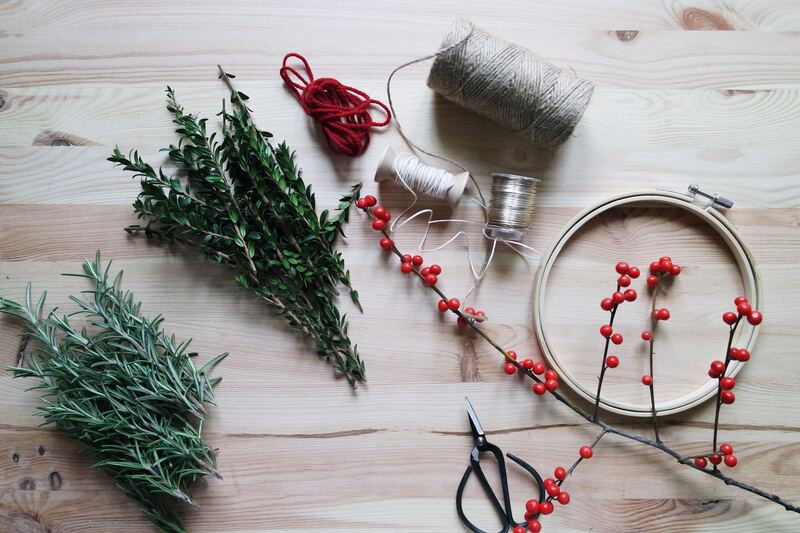 You’re known for your Christmas workshops and decorating style. What is it that you love about the holiday season so much? I adore the holiday season! I love the decorating and dressing our homes to impress. My fondest holiday memories are spending time with my parents and brother, trimming the Christmas tree, crafting with my mom, going to Golden Acres and Holes Greenhouses where I remember being so excited by the Christmas displays and picking out the perfect Poinsettia. For me, the holidays is about spreading kindness and joy and in the challenging times we live in, I remember how important those values are. What are a few Christmas decor trends this year? I find trends interesting, and my first piece of advise is to make sure you actually like the trend. Don’t just do the trend to be trendy, it doesn’t end well. 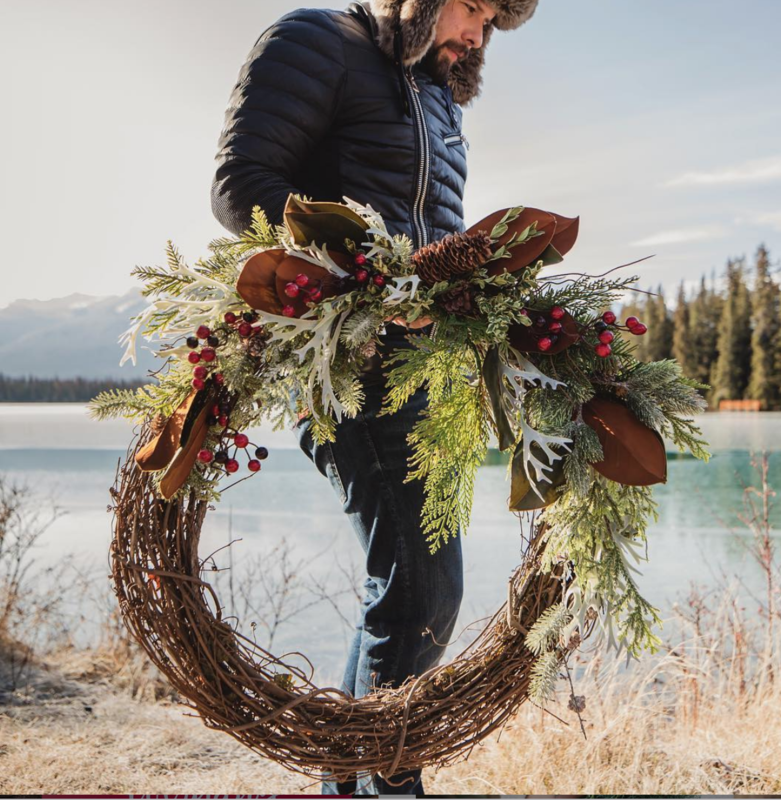 Reinventing the Wreath: don’t be afraid to re-think the wreath (especially versions that don’t require the entire structure to be covered). 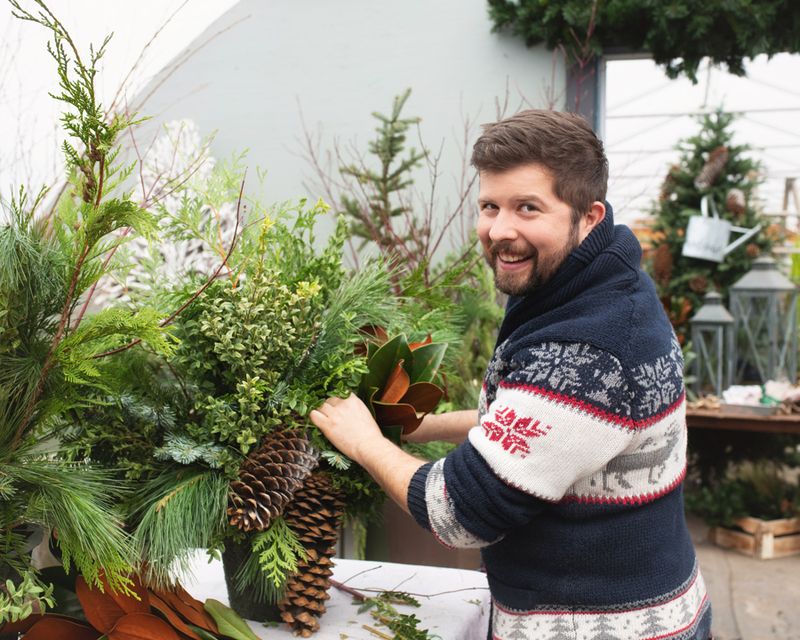 Living Holiday Plants: with a wide range of possibilities (Cory’s shop carries mini cypress trees, winterberry and poinsettias in almost every colour), plants are an exciting way to bring the outdoors in for the holidays (plus, they can last for months). 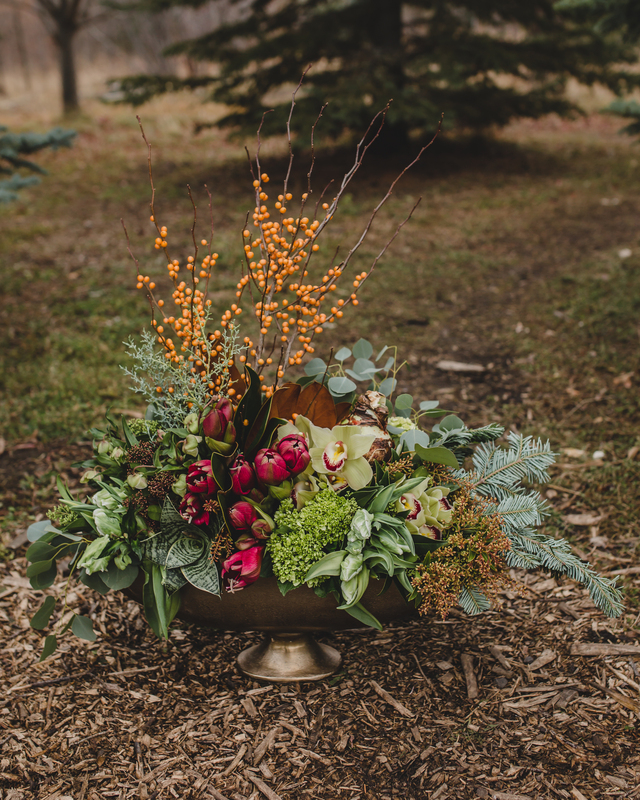 Visual Texture and Shapes: whether it’s geometrics in the shape of wreaths or ornaments or faux fur, mixtures, textures, and shapes can add depth and visual interest, ultimately elevating your holiday decorating visuals. Fresh Greenery is a perfect addition to your home. It can be added last minute but the fragrance alone will have all your guests talking. Think about lighting in your space. Its often overlooked but a simple garland woven with lights can take an uninspired corner and breath holiday inspiration into it. Also, sometimes I love real Christmas Trees with just white lights and either no ornaments or just simple silver ornaments and if you grab 3 from Ikea it will cost you around $60 but it will dazzle. Before you rush out to the store, I want you to open the cupboards, and start the great hunt. I am sure you have vases, containers, platters, napkins, runners that are just begging to be used in your home for the holiday season. 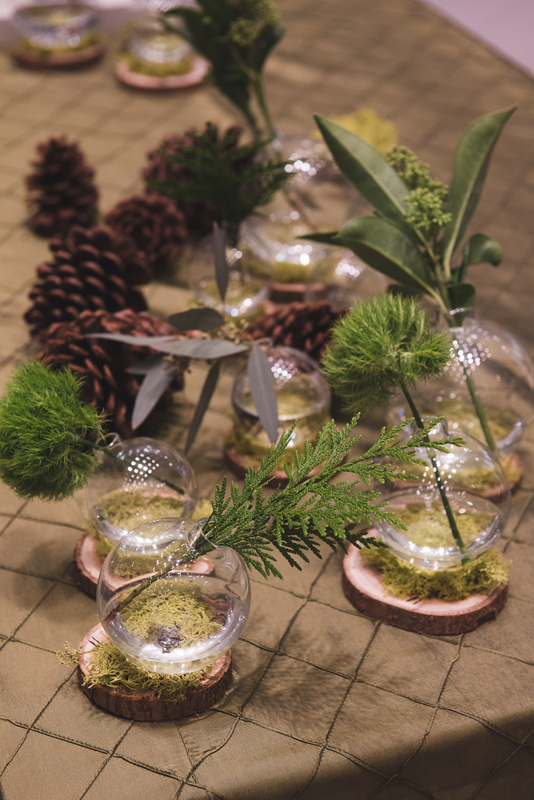 Haul them out, dust them off and maybe just fill them with Christmas balls to liven up the table. Firewood & Branches! 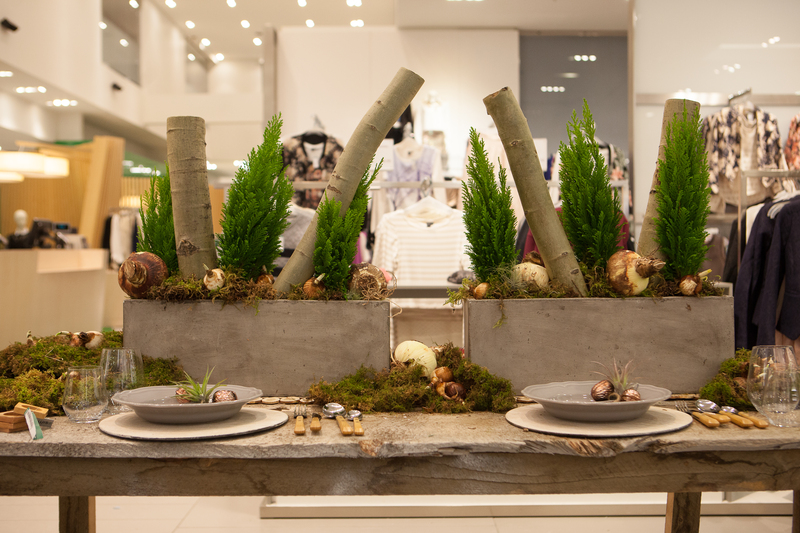 It might sound silly but I adore firewood and love incorporating it into planters, and holiday vignettes in the home. It adds a super natural look but is sure to get everyone talking. 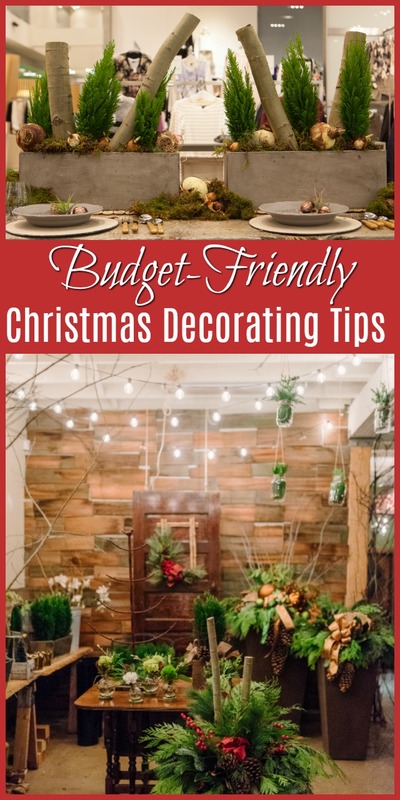 And don’t forget branches from your backyard can be an incredible opportunity to hang vintage ornaments or even pretty cards or tags that you want to be front and centre for the holiday season. 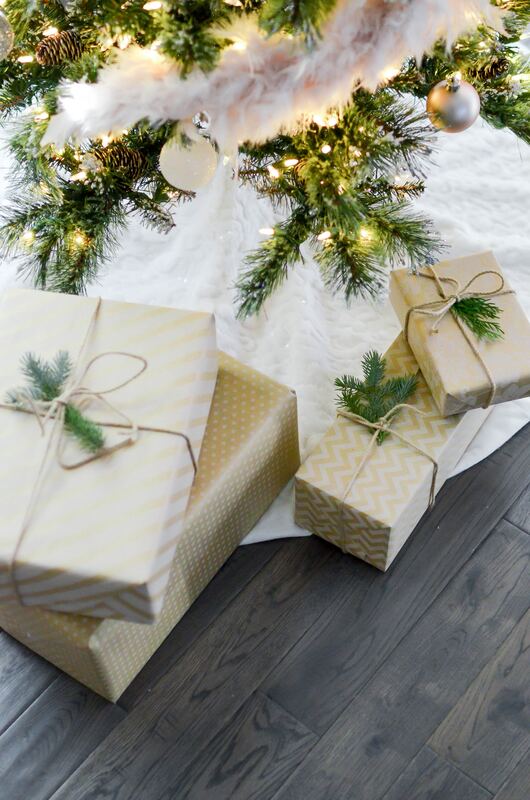 Wrapped presents can be a very affordable way to dress your space. Perhaps a stack of 3 gifts at the front door with red ribbon or even consider incorporating them into the Christmas tree. Its an easy way to add a pop of colour and pattern especially if you are short on decorations. If you live in the area, Cory Christopher Design is hosting ‘Christmas at Birchwood‘ at Birchwood Meadows on December 9 from 10am-4pm. 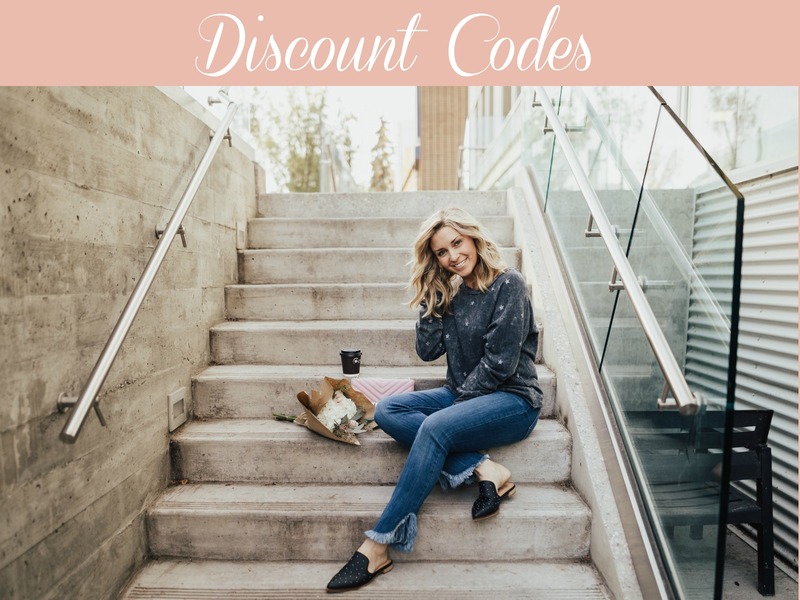 Don’t miss your chance to connect with a holiday decor miracle worker! 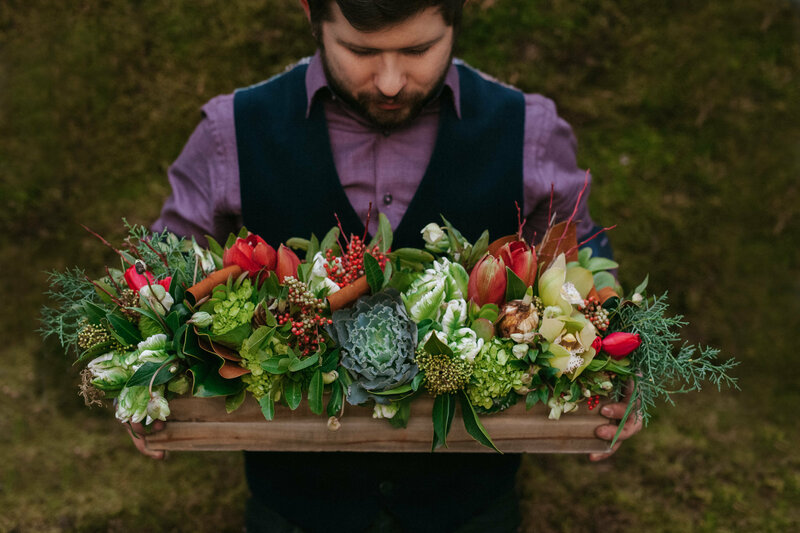 We can’t wait to welcome you for a day of inspiration, holiday merriment, drop in workshops, holiday flower bar and so much more! Out family loves Christmas and we love sharing our passion for the season! Drop in on December 9th and enjoy delicious refreshments, tasty nibbles, a toasty warm fire and a Christmas design presentation by Cory Christopher at 11 am or 2:30 pm. It’s a perfect day to spend with friends and family and of course get a little holiday shopping done in the process! We hope to see you there! Follow Cory Christopher Design on Instagram. Don’t forget to pin this to your Christmas and holiday decorating boards and follow me on Pinterest here!